Labradoodles of Logan Ranch is a family affair! Mom and daughters, we are small breeders of Labradoodles. We offer home-raised, healthy, multi-generational and Australian Labradoodle puppies with low to non-shedding, allergy-friendly coats. Our puppies are never in a kennel and are socialized from birth. We start potty training at 3 weeks of age. These babies are offered with microchip and 2 year Health Guarantee against genetic disease. 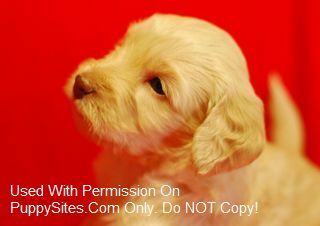 We want to find the right puppy for your family. Labradoodle – anything else is just a dog! 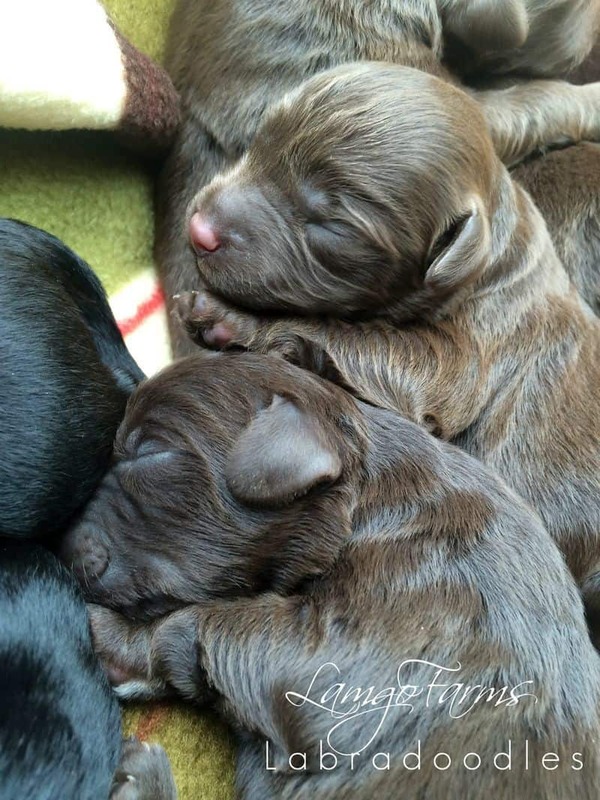 Labradoodles of Logan Ranch – Placing healthy puppies in happy homes. Lamgo Farms produces home-raised quality proven breeding lines. We breed for temperament, show quality, and to improve the breed standard. Check out our Website for pictures and more information. Just Labs Kennels – Toy & Mini Labradoodles Colors & ages vary. Prices start at $600 including shipping. Ready to go!